This petition and Marrickville Council’s public consultation on the Cooks River Parklands, including Richardsons Lookout, have now closed. On 7th October 2014, Marrickville Council’s Community & Corporate Services Committee supported both the dual naming of Richardsons Lookout and its launch as a Peace & Reconciliation Park, subject to community consultation, during Council’s Gallipoli Centenary Commemorative Program in April 2015. (Richardsons Lookout overlooks the Cooks River and is adjacent to Holt Crescent in Marrickville – see map below). In response to this recent decision and the community consultation, we are circulating a petition in support of the proposed Peace & Reconciliation Park. We urge you to sign the petition above. (You don’t have to be a resident within the Marrickville LGA to sign this petition). Also Council has released its community consultation schedule. Note the opportunities below to register your support with Council staff for Richardsons Lookout to be co-named a Peace & Reconciliation Park. GCPC is campaigning for it to be launched during April 2015 even if the proposed signage is not ready in time for the event. Sat 15th November in Warren Park, Thornley Street, Marrickville, 8.00am to 12.00pm. As well, local residents especially are encouraged to complete Council’s online survey on the future of the parklands along the Cooks River, including Richardsons Lookout. 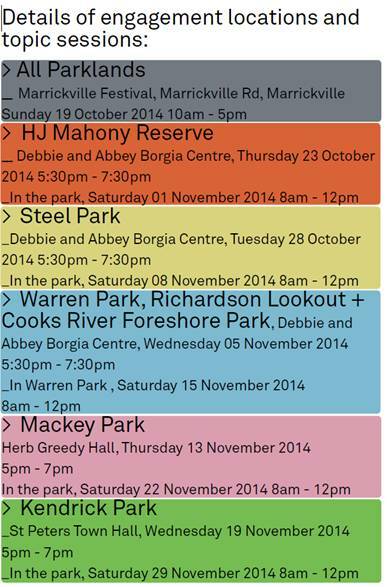 This survey is called the Cooks River Parklands survey and ends on 12 Dec 2014. 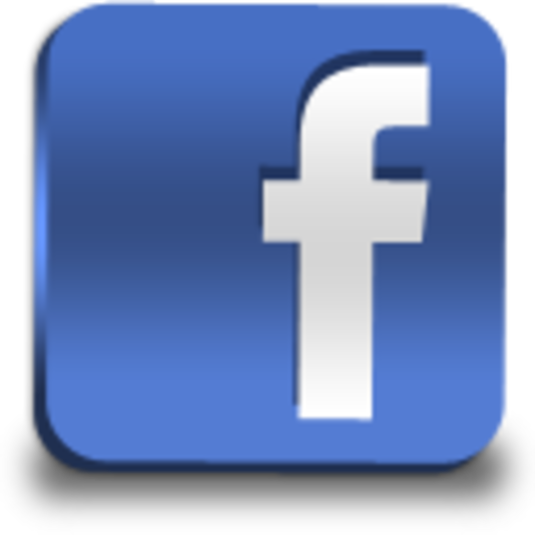 Access the survey here. (This survey takes about 15 minutes to complete). Background Notes on the Peace & Reconciliation Park proposal.